Women’secret is a brand that fits to the desires of every modern women. She prefers products at affordable prices that combine the latest fashion trends, quality, freedom of choice, sensuality and comfort. 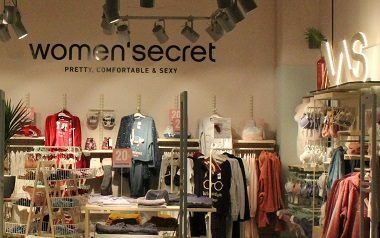 Thanks to the wide variety of products in the new Women’secret store, women of different flavors will always find something for themselves. This is the place where some of them think of gently tucking into bed, and others want to emphasize all their attractiveness.